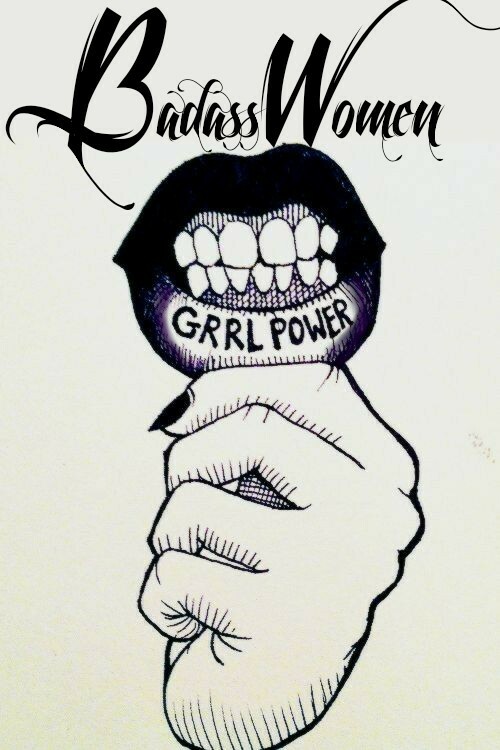 BadassWomen's mission is to build an empire. To bring any and every Badass together as a sister hood/tribe/family! Our mission is to make life long friends who can relate to eachother and be there for one another.